So where is Swimminghorses with the fake Head cover? Don't say his name, he's like Beetlejuice. 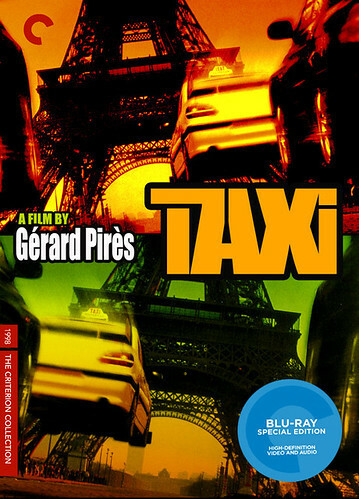 He became an Auteur under one of his many aliases. I think they appreciated his 'art' more over there. Under a misspelling of one of his aliases here. Brilliant. I suppose that's better than editing in an 'N'. 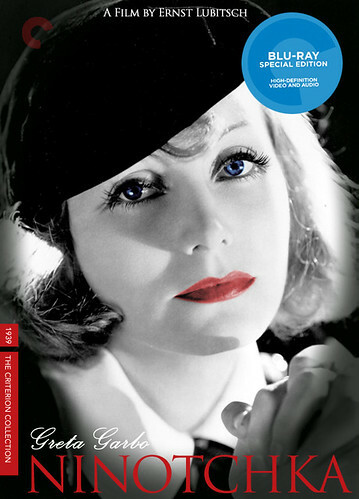 and a few others here at the Flickr Fake Criterion Collection Covers group. Last edited by kndy on Tue Aug 10, 2010 3:54 pm, edited 1 time in total. Those are some great covers! 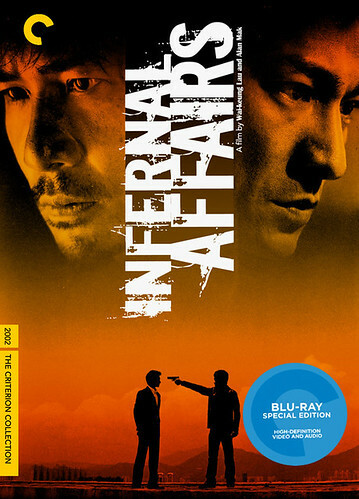 the image used on Infernal Affairs is pretty cliche, but the Going Hollywood and especially Ninotchka covers are stunning! I love the colour schemes on it. 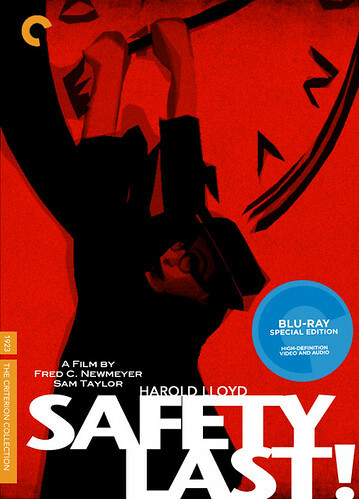 Would love to see them release the blu-ray with that cover. 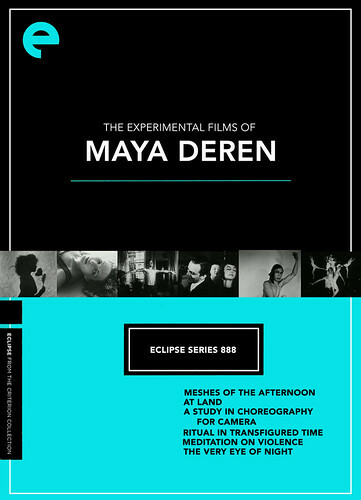 And a Maya Deren set by Eclipse would be excellent. 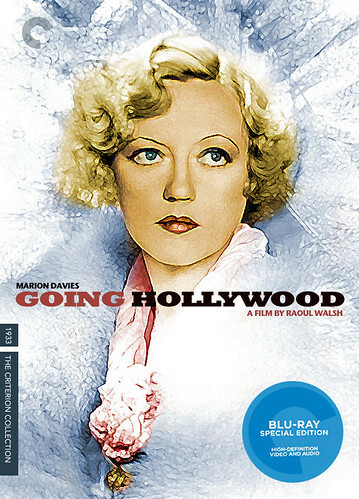 I think Going Hollywood and Heavenly Forest stick out as the strongest there, with Safety Last being the weakest. Infernal Affairs does look nice, it's just that big floating heads is a pretty brutally overdone design element at this point. I have no clue what Heavenly Forrest is, but you've sold me on it. Nice work! Though the Deren would have to be the first single-disc Eclipse set. You might as well throw Divine Horsemen in there and make it the Complete Works. 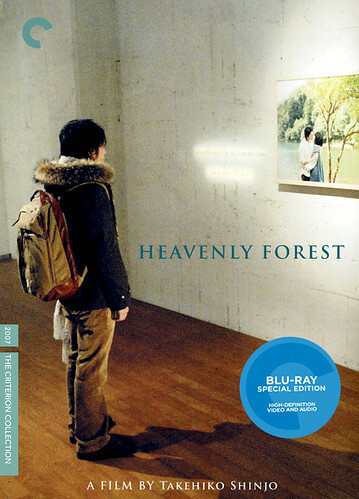 knives wrote: I have no clue what Heavenly Forrest is, but you've sold me on it. Seriously. 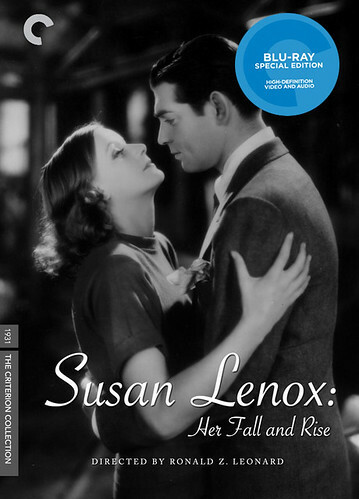 I got very excited based on that fake cover and less so when I began to read about the film this afternoon. Reading the plot summary it sounds like a million comic books. If it was a comic it'd be the perfect gift for my sister. Still a beautiful cover though. 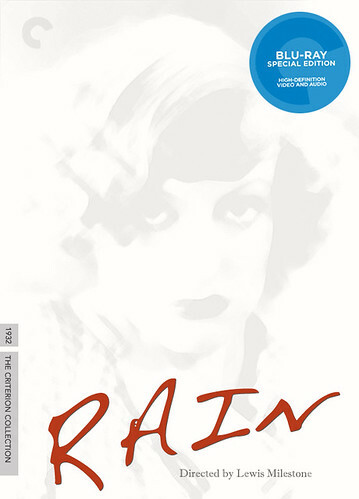 agreed...the texture of the surfaces along with the color add to the composition to make it a near perfect cover design. bravo. and i've also never heard of it. Hi everyone, here are a few more. Thanks for the comments. 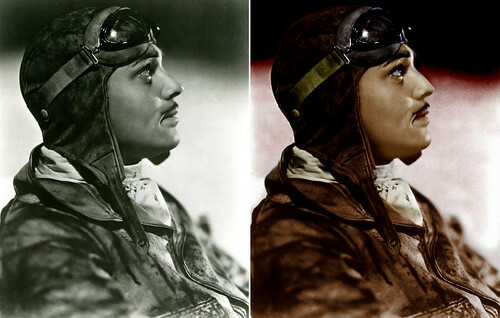 Similar to "Going Hollywood", the process was a bit time consuming since both were derived from black and white photos and required coloring. I know this is a fun, "harmless" thread, but we're getting too many people signing up recently just to post fake covers. I'm closing it down for the time being. 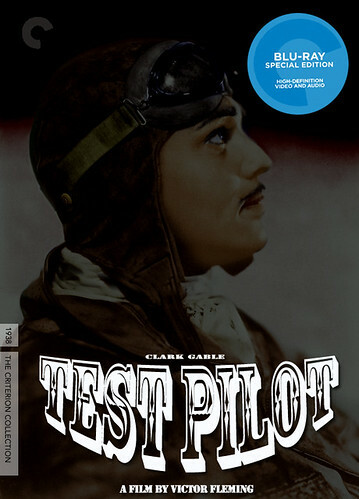 If you're reading this and want to post some fake Criterion covers somewhere, try this thread at Mubi: http://mubi.com/topics/2132" onclick="window.open(this.href);return false;. You're bound to find a much more supportive and appreciative audience for that kind of thing there anyway. Now that the thread is finally open again, I am waiting for the inevitable swimminghorses post featuring a potpourri of his last decade of 'creations'. That's an incredibly phallic cover for Darkest Hour. I've seen people in love with these on Twitter and I don't know how to handle it. I'll admit to kind of liking the one for Get Out, in some perverse way (it's not legible in the slightest, of course). But holy hell, some of those are astonishingly ugly. Three Billboards, especially.